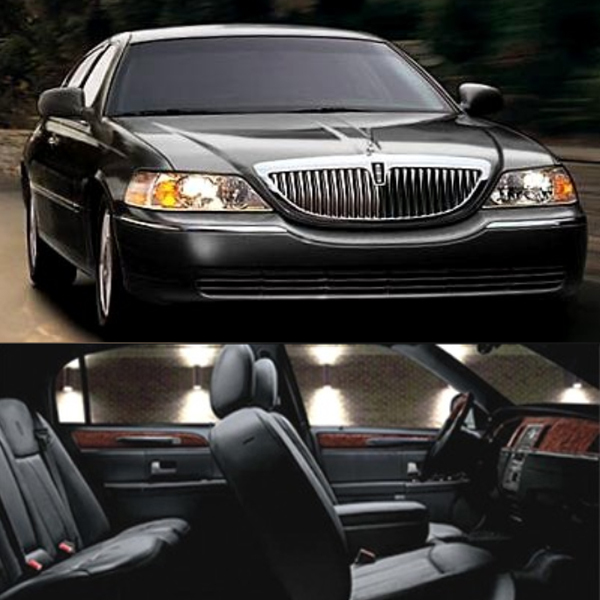 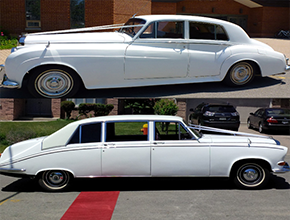 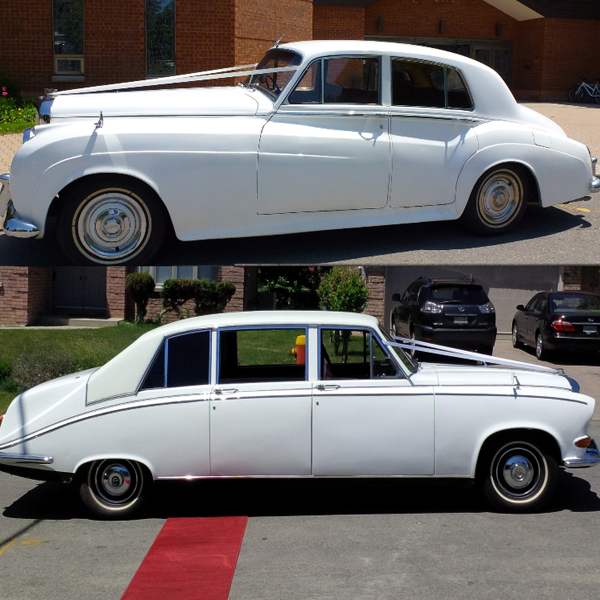 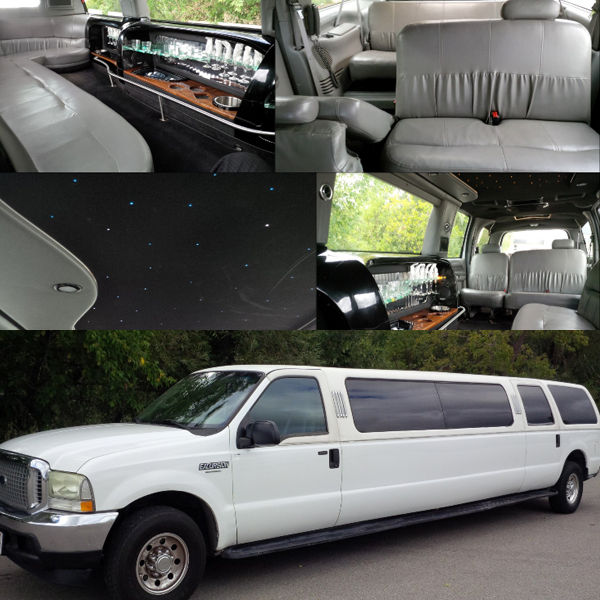 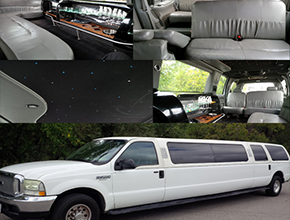 At Toronto Limousines & Concierge Services, we cater to your every need – from a small intimate wedding anniversary to a major corporate event. 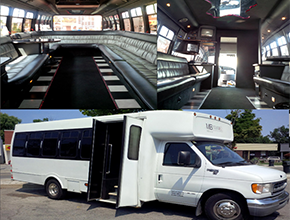 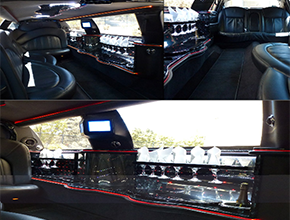 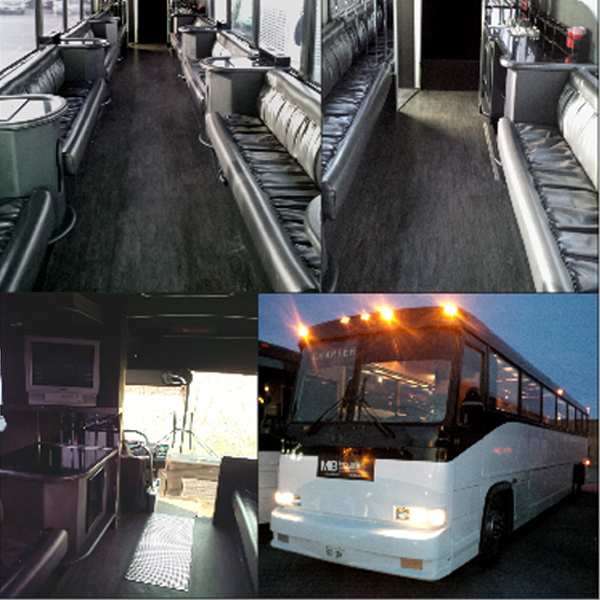 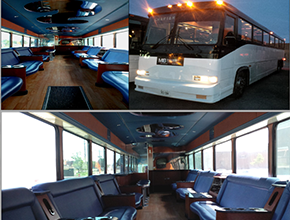 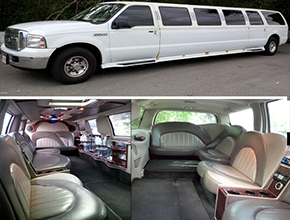 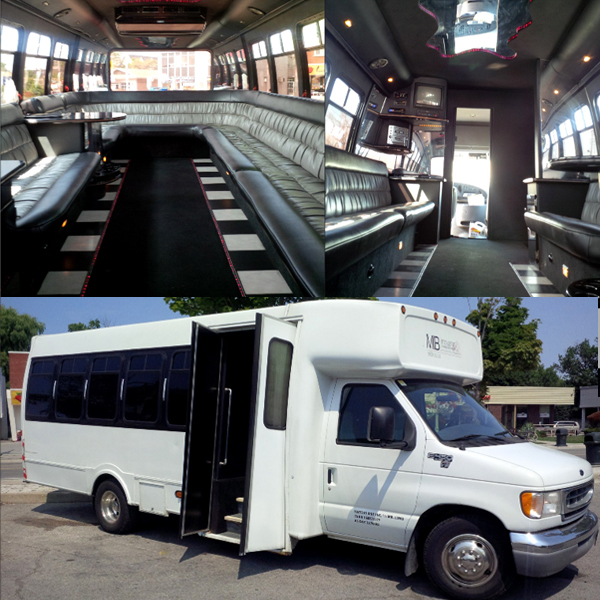 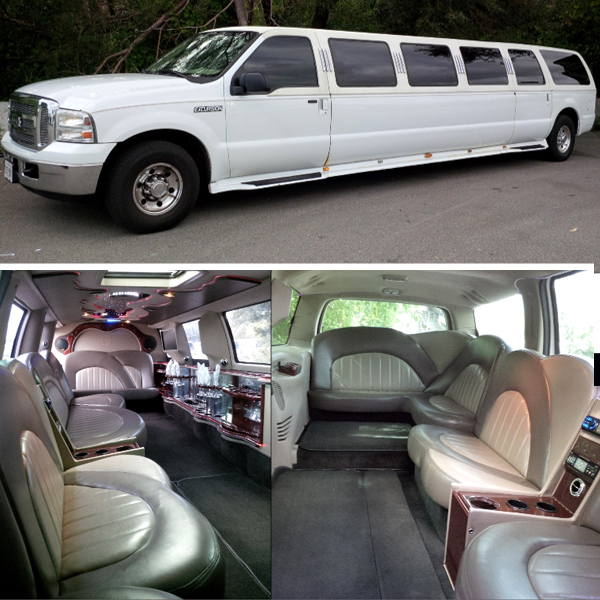 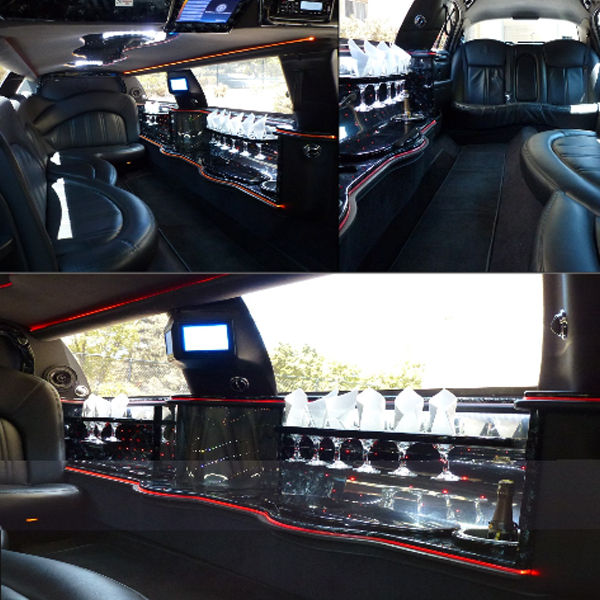 Our limos offer everything to make your experience memorable. 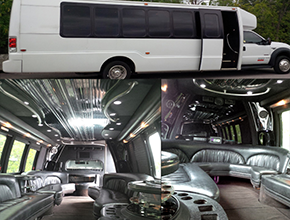 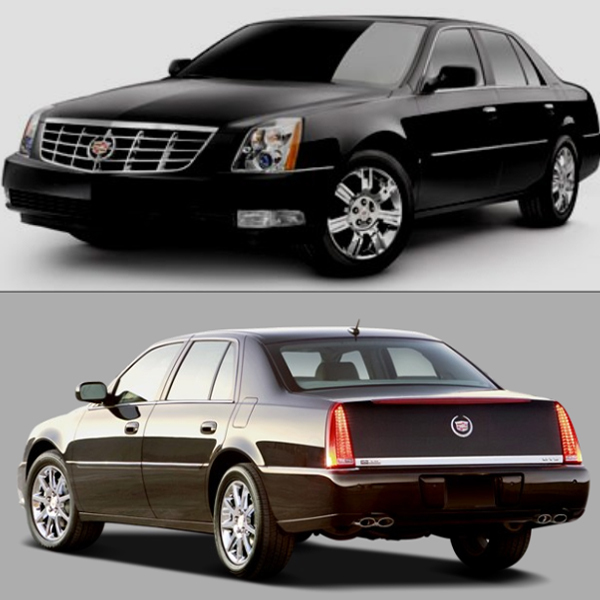 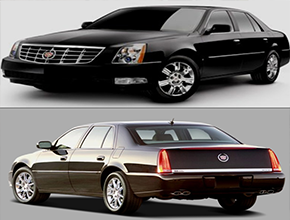 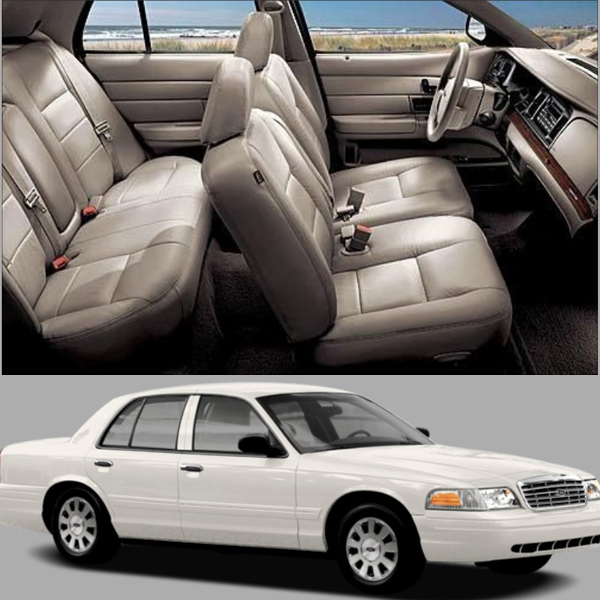 We pride ourselves on our luxurious limo fleet which is always meticulously maintained to offer you the ultimate in style, comfort and luxury. 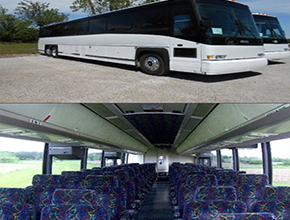 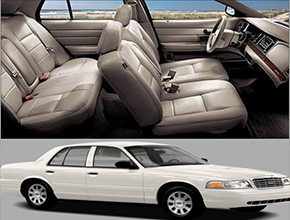 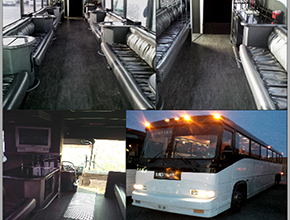 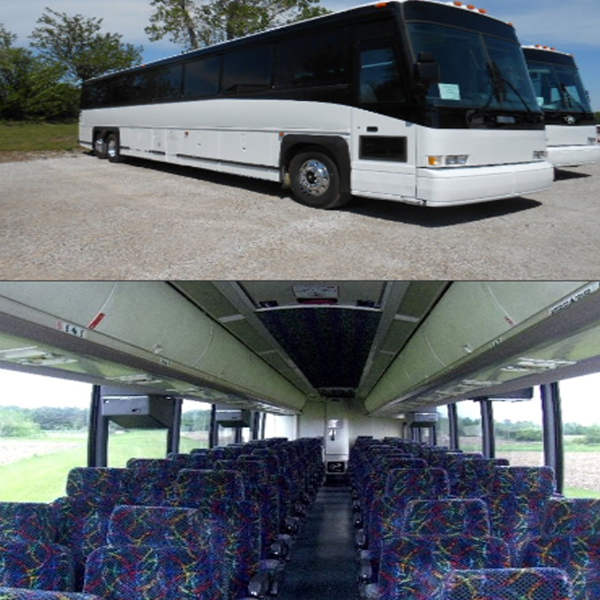 Below, you’ll find a comprehensive listing of the vehicles in our fleet. Be sure to browse our gallery for more detailed information.